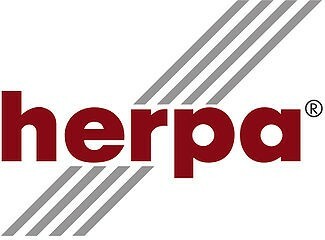  Audi A5 Sportback "Herpa Christmas-PKW 2017"
Audi A5 Sportback 'Herpa Christmas-PKW 2017'. In 2017, the Herpa Christmas model series will be continued. 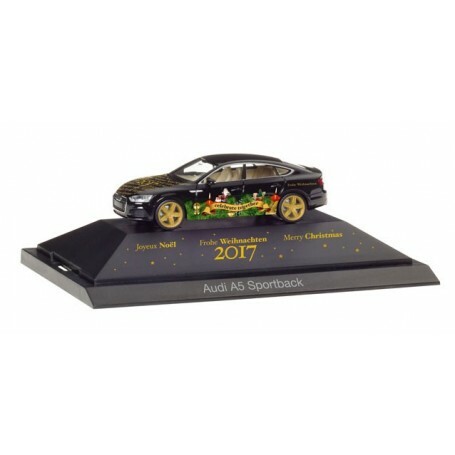 The new black Scania CS 20 HD pulls a Schmitz box trailer with international Christmas motifs; as car, we are going to release the new Audi A5 Sportback in a Christmas outfit in a display case.